On Wednesday, President of the Bar Association, Eamon Courtenay, excoriated Attorney General Wilfred Elrington and panned the government for introducing a bill that seeks to amend the existing composition of the General Legal Council. That criticism was essentially supported by Senior Counsel Andrew Marshalleck who also believes that the proposed legislation is a step backward. While Elrington was away at the United Nations General Assembly in New York at the time the comments were made, we got a response from him. The objective, says the Attorney General, is to make the function of the General Legal Council more impartial. 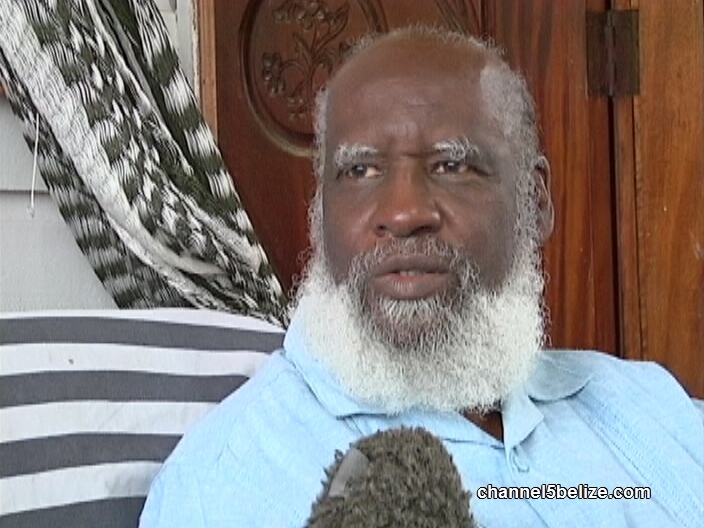 This morning, in speaking with News Five, Elrington said that he is surprised that Courtenay would take such a position since there is no basis or truth in what is being said. The bill to amend the Legal Profession Act was tabled in the House of Representatives on September fifth.